Strayed is author of a #1 New York Times best-selling memoir, WILD, New York Times best-sellers TINY BEAUTIFUL THINGS and BRAVE ENOUGH and the novel, TORCH. In addition, the event will also feature visiting authors, book signings and a raffle drawing. As is tradition, a portion of the proceeds from the event will go to a local literacy organization. 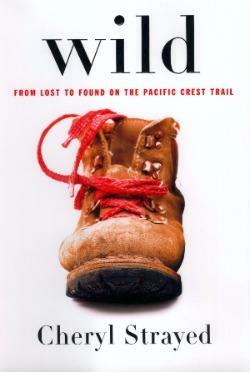 Cheryl Strayed, followed by a general public book signing.